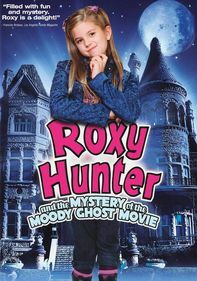 Tween sleuth Roxy Hunter (Aria Wallace) befriends an odd man known as "the Shaman" (Richard McMillan) who lives in the woods in this family mystery tale. 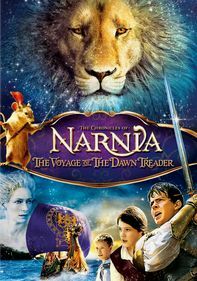 So when he's accused of stealing a valuable crystal, Roxy and her pal Max (Demetrius Joyette) investigate, determined to find the real thief. 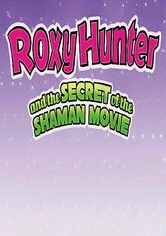 Meanwhile, as the bond between Roxy and the Shaman grows, the two learn some important life lessons from each other. 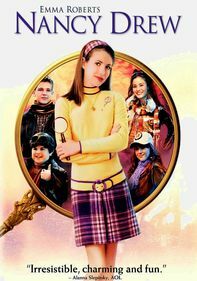 Parents need to know that the main character of this made-for-TV movie is an opinionated, strong-willed tween whose determination to solve mysteries often leads her to break rules (she sneaks out at night and steals a piece of a town monument) and act disrespectfully to adults and rudely to peers. But she's also self-reliant and resourceful and has enough self-esteem to stand by her convictions in the face of opposition. Suspense is mild enough that it won't bother the movie's target tween viewers, but two scenes show the supposed ghost of a young girl, and a few characters wrestle with having lost loved ones. Some mild flirting, and one brief kiss between adults. 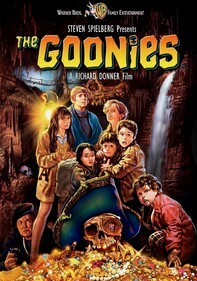 A few suspenseful scenes (a boy is startled by a dark figure in the woods, for example), and the supposed ghost of a young child makes an appearance (dialogue refers to her death in a plane crash). 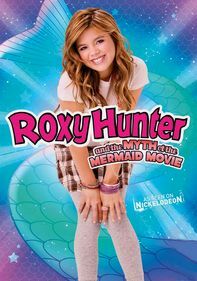 Roxy is a self-assured tween who's passionate about her beliefs and never backs down to peer pressure. But her determination often leads her to break rules (like sneaking out at night and befriending sketchy strangers), and she enjoys playing tricks on her friends. 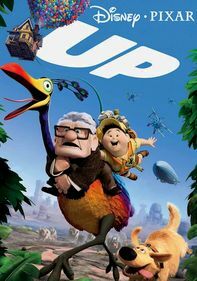 The movie also touches on the emotional response to losing a loved one. 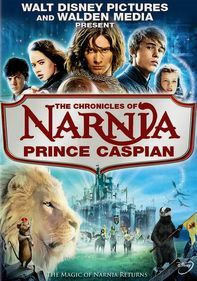 The movie is based on one of a series of books, so young fans may take an interest in reading them (which certainly isn't a bad thing).